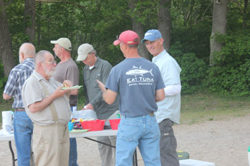 Dean will present a talk centering around our striped bass. 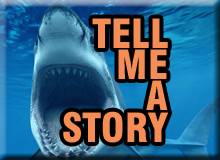 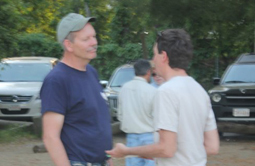 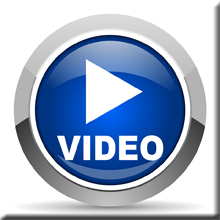 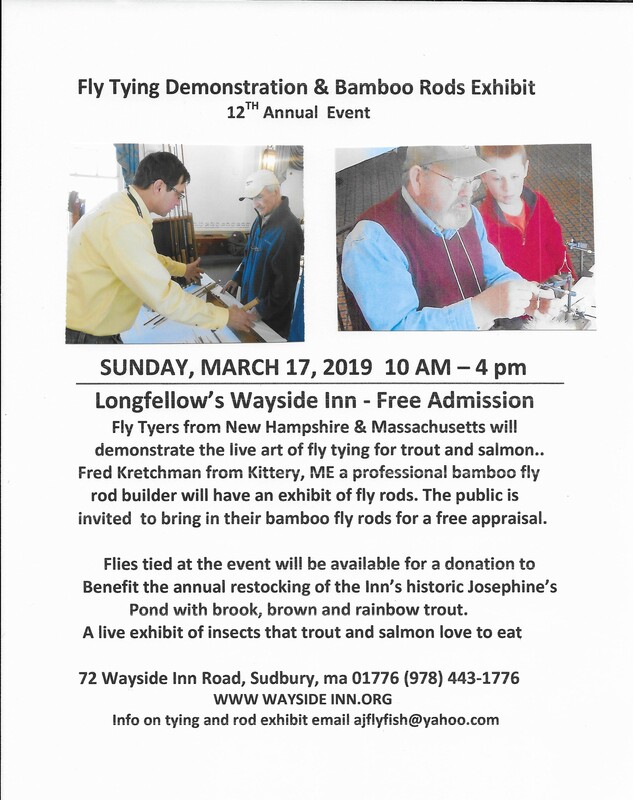 He will share some history about them, explain how they are managed, what the state of the fishery is in right now and what we can expect going forward. 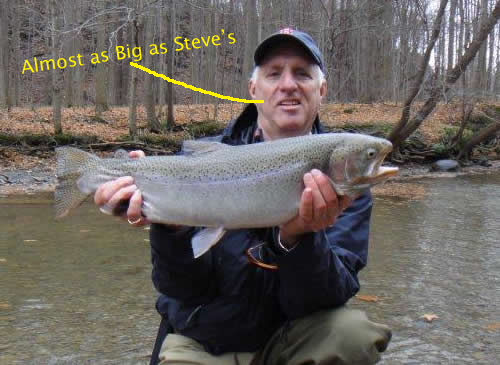 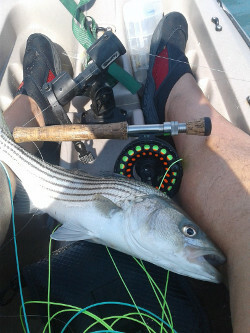 He is going to discuss the various fishing techniques used to catch (and hopefully release) stripers with a focus on fly fishing. 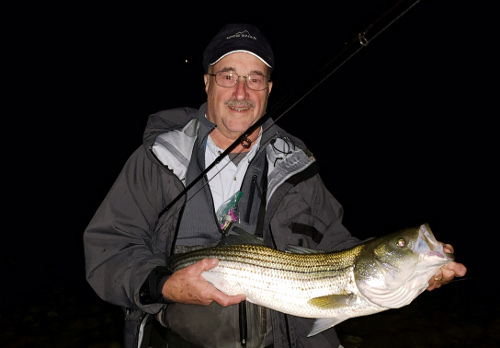 He caught his first striper in 1946 (yea, he is an old fart..... like Armand!). 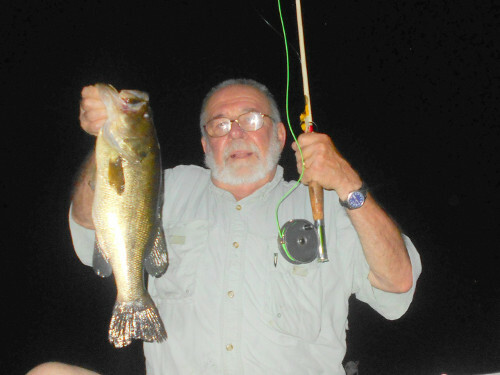 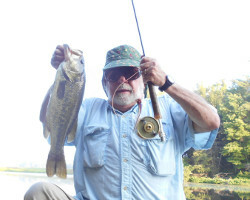 He caught it on a fly and once "hooked" he never quit. 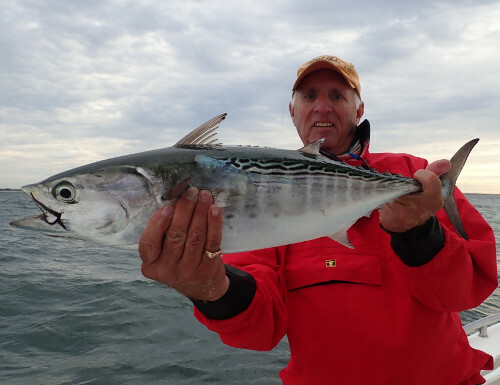 He has fished both in Belize and Florida and claims that our striper fishing is more consistent and predictable, more accessible to everyone, is as challenging as you want it to be. 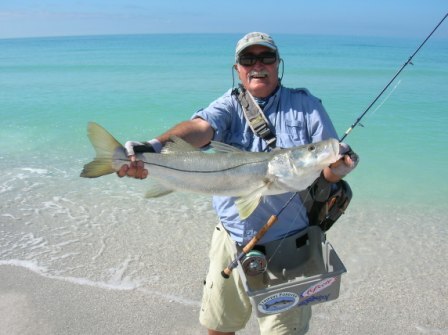 It can demand just as much knowledge and finesse as the most finicky trout feeding on tricos. 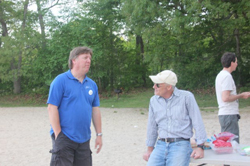 Dean has promised to leave plenty of time for questions after his talk. 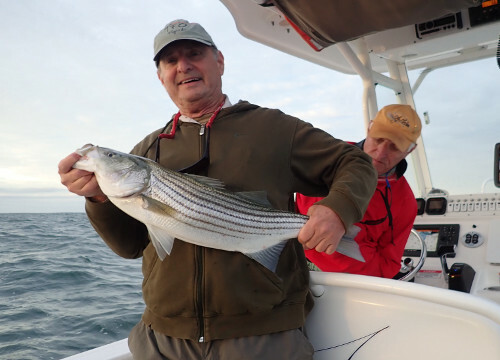 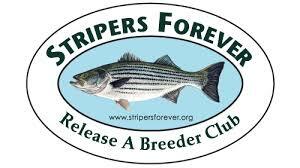 There will be no slides or videos but the opportunity to share an evening with Dean and his fun sense of humor combined with over 70 years of chasing striped bass - which Dean claims is only a few more than he has been chasing skirts - will be well worth coming to the meeting. 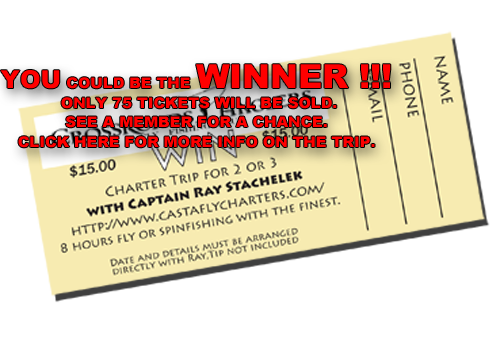 This is going to be a fun night where we are going laugh, learn and want to grab that nine weight and head down to the shore. 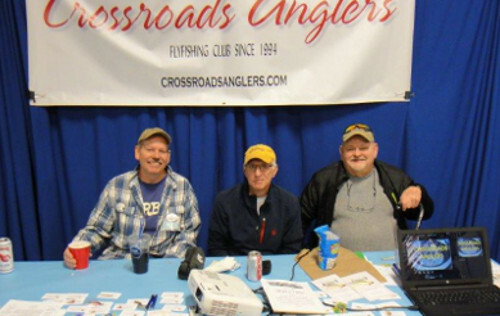 Here are two pix from last years winner! 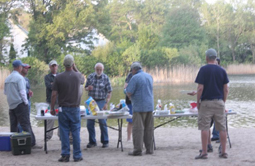 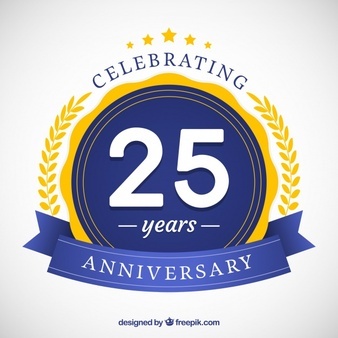 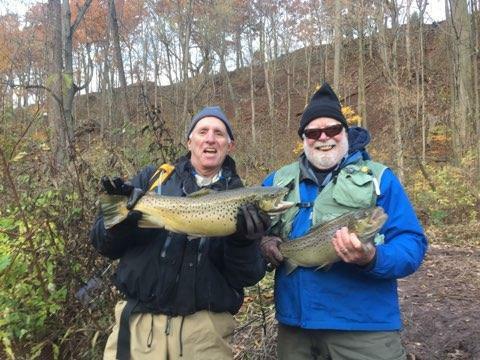 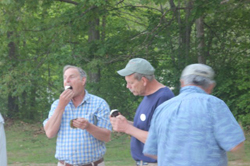 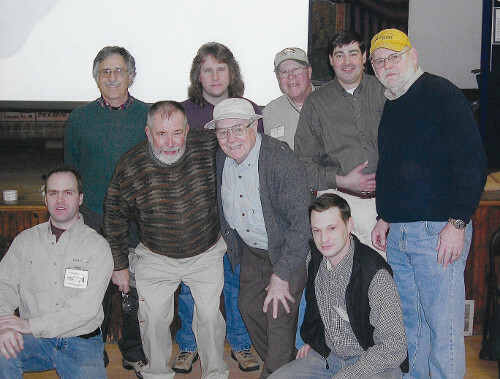 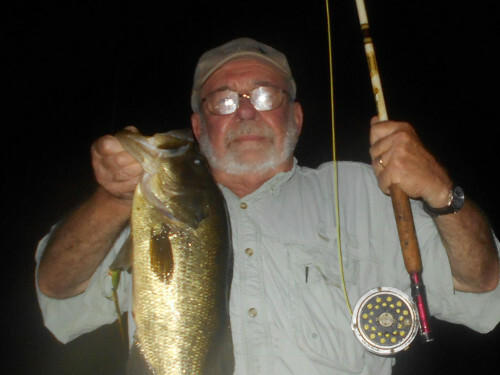 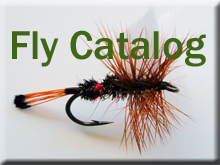 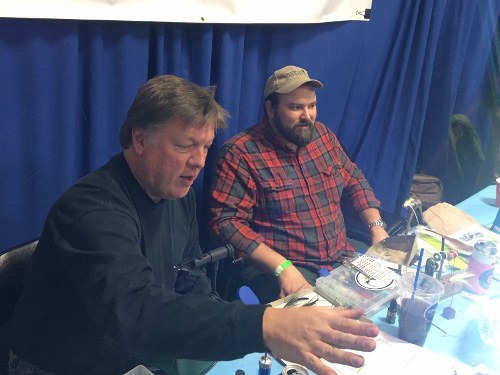 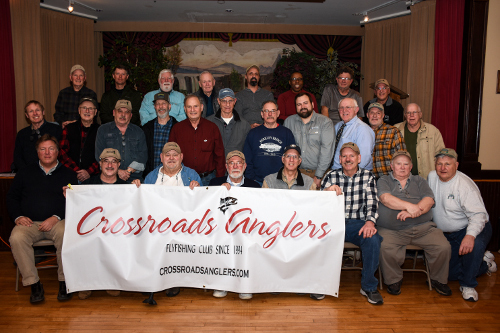 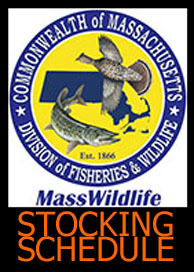 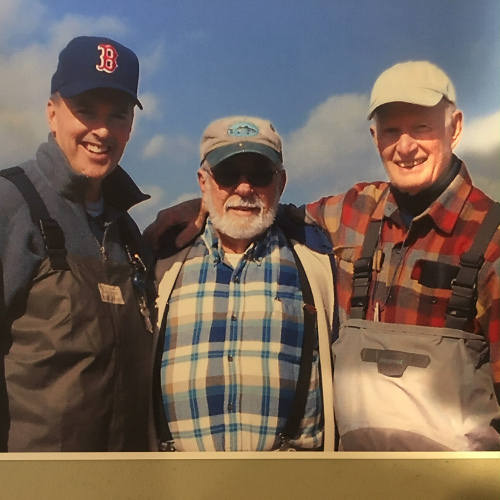 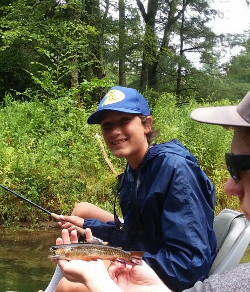 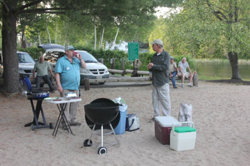 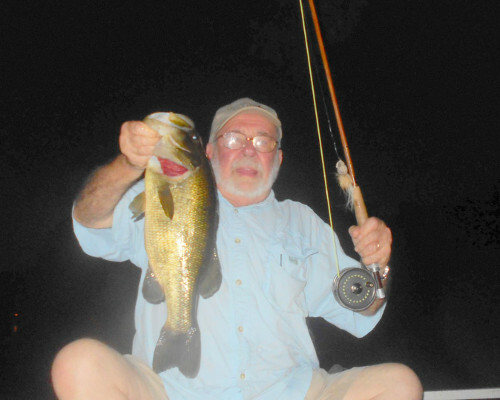 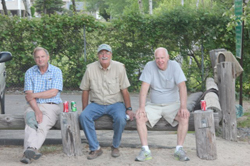 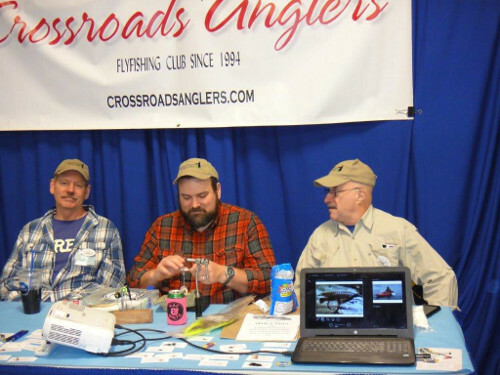 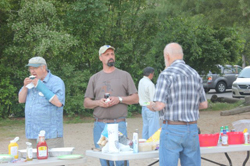 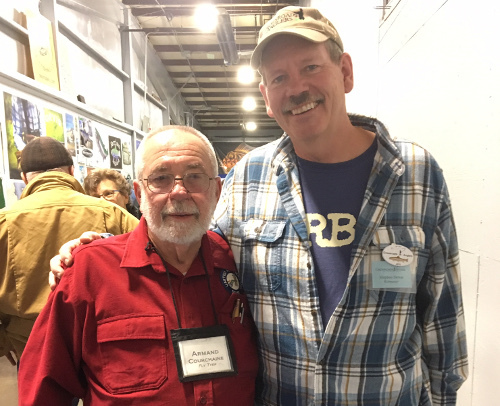 CROSSROADS ANGLERS is a flyfishing club that meets every fourth Tuesday from September to May at 6:30 PM at the South Foxboro Community Center for fly tying and good fishing conversation.